Canton, MI- On March 8th families in Afghanistan, Bulgaria, Laos, Macedonia, Mongolia, Montenegro, Romania, Russia, Albania, Armenia, Belarus, Bosnia and Herzegovina, Serbia, and Ukraine celebrated Mother’s Day. Then, on March 21st families in Kuwait, Lebanon, Oman, Syria, Bahrain, Egypt, Iraq, Jordan, Palestinian Territories, United Arab Emirates, Yemen, Sudan, and Saudi Arabia will celebrate this time treasured tradition. And while Mother’s Day is celebrated ten months a year in over one hundred and twenty-three countries beginning February 8th in Norway and ending December 22nd in Indonesia; many Americans often give Mother’s Day greetings cards to recognize their mother, aunt, grandmother, nanna or step-mom. But this Mother’s Day, Canton, Michigan author B. L. Fowler has developed a remarkable Mother’s Day gift book entitled Honorary Mother’s Day Award. The seventy-six page emotional filled gift is enveloped with forty-three, soul-stirring, prose and poetic expressions that convey faith, hope, and love. A time honored legacy to be shared with moms on any occasion. However, what makes this book so special is each detailed graphic design Fowler incorporated to compliment each individual expression. 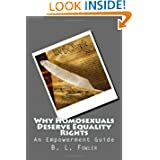 Interestingly, Fowler accredits Frank E. Hering, a former Grand Worthy President of the Fraternal Order of Eagles, in the introduction, as the primary source behind this tradition. Additionally, he mentions, Ann Jarvis, who also established the idea of celebrating Mother’s in her church, in 1868. Meanwhile, the print-on-demand publishing company Positive Light for Positive Living Books is extremely excited about this project, because book sales have been slow. Due to the slow rising economy, many book buyers have adapted alternative methods to purchasing books, such as ordering directly from Amazon.com Kindle collection. And while this innovative concept has turned countless authors into mega stars over night, B. L. Fowler questions if this will be a good market for his new release. This is why Positive Light for Positive Living Books is offering an incredible discount price to international and nationally recognized youth organizations, with hopes that these organizations will incorporate Honorary Mother’s Day Award in their fundraising endeavors. To learn how your organization can qualify for this remarkable discount offer, contact Positive Light for Positive Living Books at 734-680-5370. 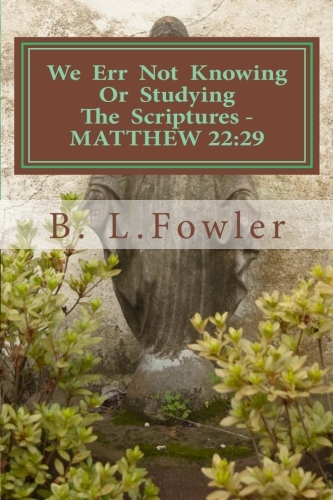 In the meantime, author B. L. Fowler remains hopeful that this Mother’s Day will be one many moms will certainly remember, especially those who receives a copy of his new book. 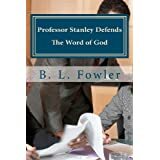 A former member of the Jerry B. Jenkins Christian Writer’s Guild, Fowler began freelance writing for the Michigan FrontPage Newspaper, in 2007 before penning his first self-published novel in June 2006. 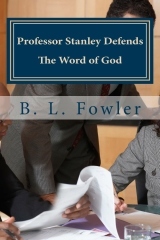 Now, with six titles published in several genres, Fowler operates Positive Light for Positive Living Books, while maintaining a volunteer position as webmaster for the American Alliance for Paralegals Inc.; an organization he joined after completing his paralegal certification, in April 2011. 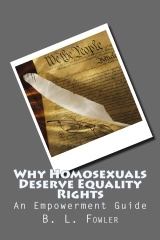 Additionally, Fowler is a member of the Human Rights Campaign, The International Society for Performance Improvement, and a Universal Life Church ordained Minister.